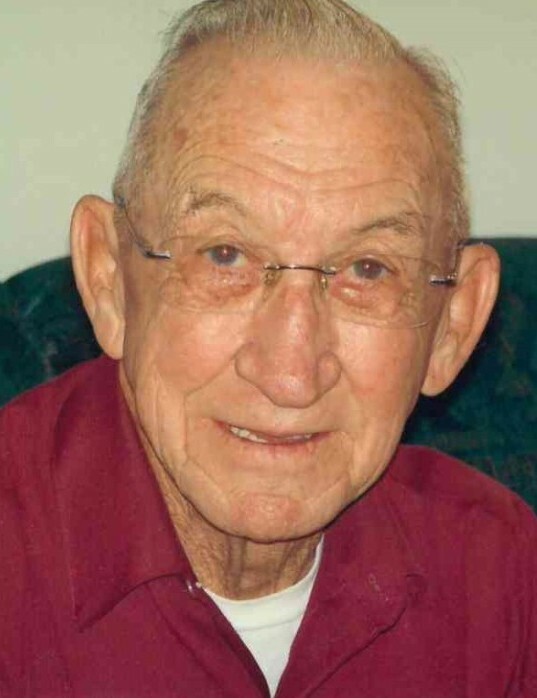 Bradford Wilson Sawyer, 92, of Mount Holly passed away on January 13 at his home. He was born in Gaston county son of the late Ida and William Sawyer. 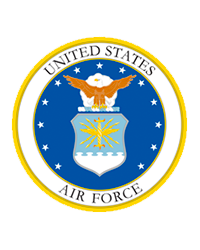 He proudly served in the U.S. Air Force and was a veteran of World War II. He was also a longtime member of the Paw Creek VFW Post 6724. In addition to his parents, he was preceded in death by two brothers Brice and Bruce Sawyer, as well as two sisters Fairry Sawyer and Kathleen Campbell. Those left to cherish his memory include his wife of 65 years Margie Moss Sawyer; daughter Vicky Lingerfelt (Wayne); two sons Brad Sawyer (Kathy) and Bruce Sawyer (Debbie). four Grandchildren; four Great-Grandchildren, as well as a brother Charles Sawyer. A service to celebrate Mr. Sawyer's life will be held at 2:00 pm on Friday, January 18, 2019 at the Woodlawn Chapel of Woodlawn Funeral Home, Mount Holly. The family will receive friends beginning at 12:30 pm on Friday at the funeral home. Burial will follow at Castanea Cemetery. Condolence messages may be sent to the family by visiting www.woodlawnfuneral.com. Woodlawn Funeral Home of Mount Holly is serving the family.